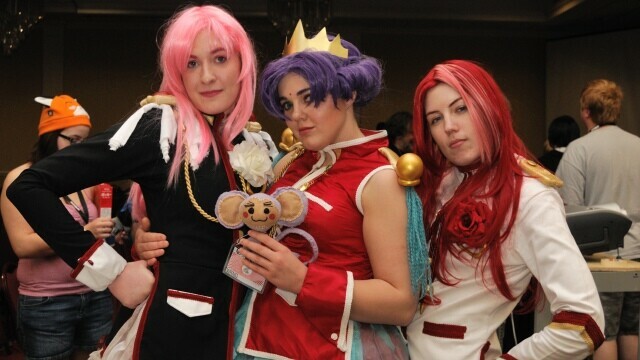 Gamers can unite over costumes, anime, contests, and more for No Brand Con, April 23-24 at The Plaza Hotel. Honored guests include anime and video game voice actor Kyle Hebert, animation voice actor Tia Ballard, Brichibi Cosplays, and returning guest Matthew Taranto, a comic artist best known for his 600-strip gaming parody webcomic “Brawl in the Family.” Attendees interested in a little competition throughout the weekend can submit their own anime music videos to the contest, and of course those who dress in character costumes have a chance to win prizes and their own claim to fame at the convention. The gaming room, as always, will provide both modern and classic consoles and tournaments for attendees to participate in all weekend. Saturday night includes the popular No Brand Con Dance, and attendees without a date are encouraged to buy one at the MANN Auction, where they can bid on male staff members of NoBrandCon. Winning bid includes lunch or dinner before the dance and the staff member will pay for his ticket. All proceeds from the auction go toward a local charity. Tickets for No Brand Con are $20 Friday, $25 Saturday, and $15 Sunday, or a three-day pass is $35. Looking to get in at no cost? 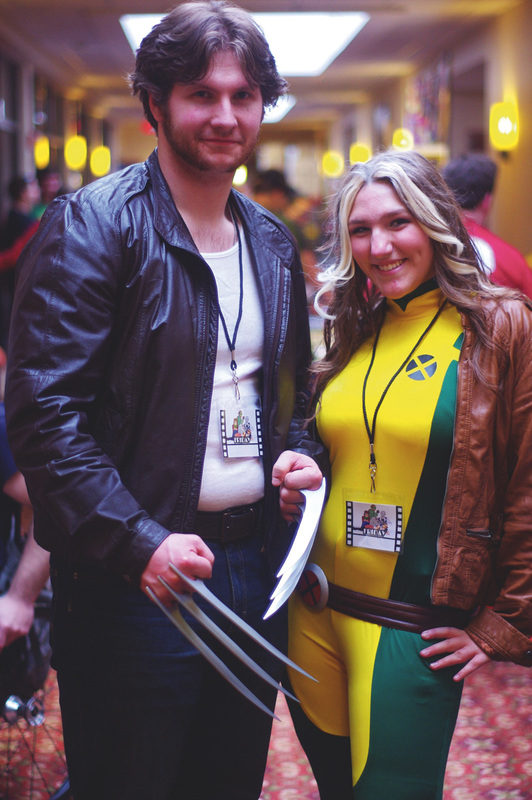 NoBrandCon is still looking for volunteers to help out at the event. All volunteers will receive a free badge to enter the convention and a free T-shirt for helping out.